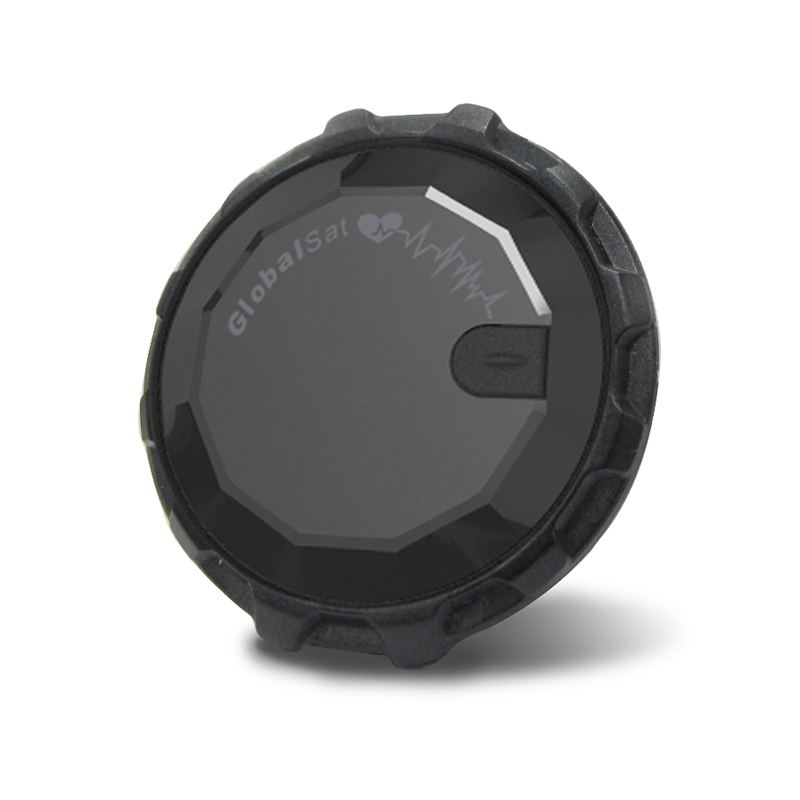 Optical Heart Rate Monitor and Activity Tracking Band, HR-50/B/N - GlobalSat WorldCom Corp.
GlobalSat HR-50 series support optical heart rate monitor and activity tracking functions as wearable personal belongings. It is adopted for people who exercise for broad kinds of outdoor sport, such as walking, jogging, running...... 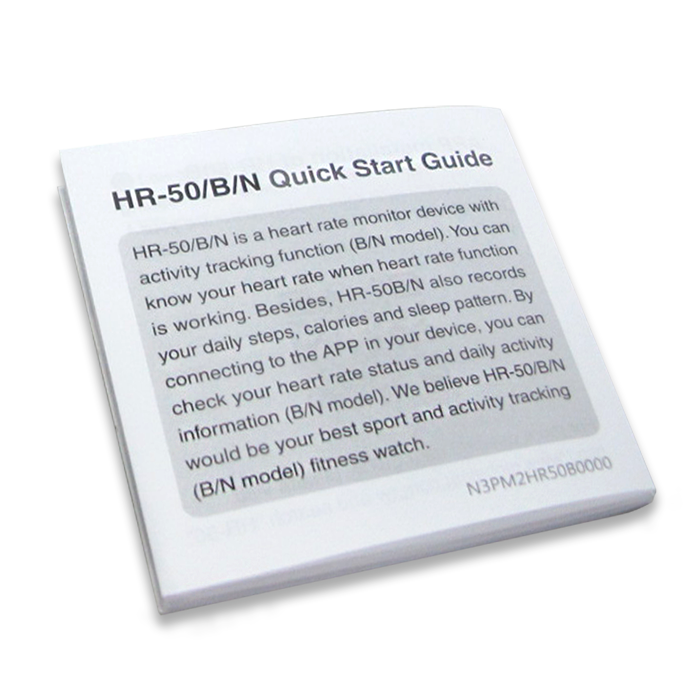 It can be also used to know and record your real-time heart rate without wireless heart rate belt. And it can monitor your daily actions such as steps, calories and sleep status. 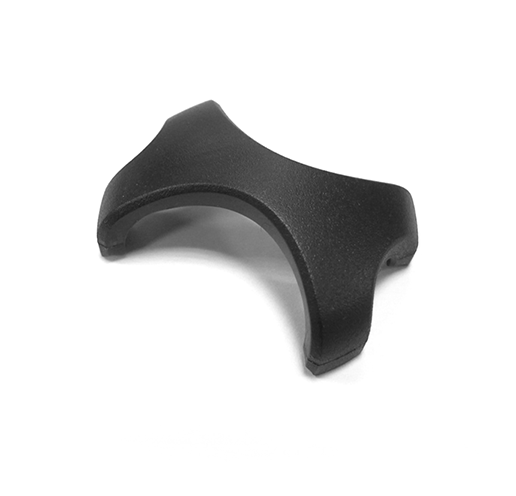 It is convenient for people who are in exercise and daily activities. 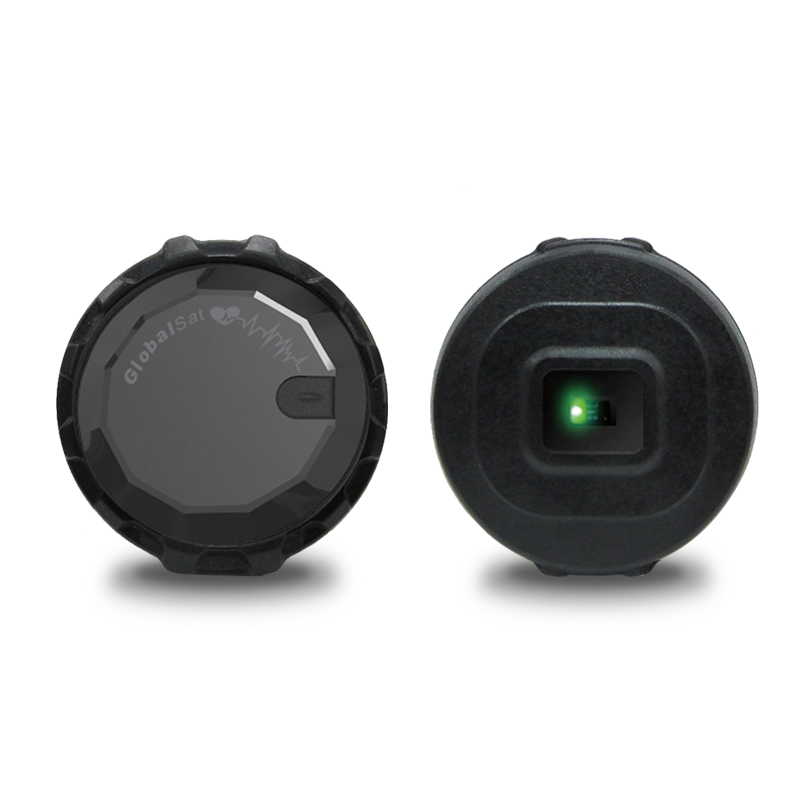 Built-in optical heart rate monitor module. 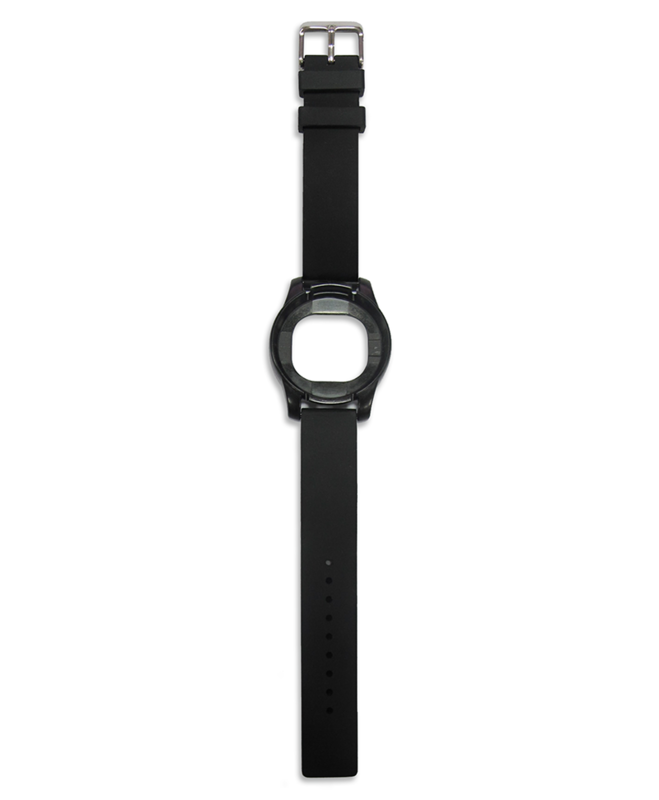 Easy to show your heart rate status when you want to know. It uses motion filter to remove motion signal from PPG. Heart rate is easily to figure out in filtered PPG. 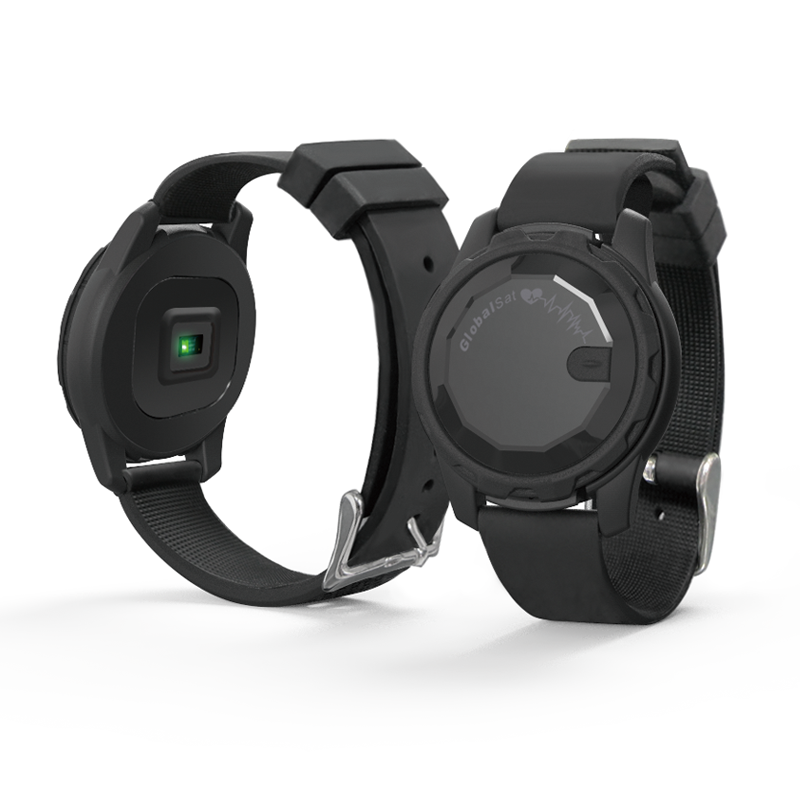 Long battery life for watch time mode showing is at least 3 months with heart rate function on 1 hour per day. Battery life for heart rate monitor continues using at least 150 hours. 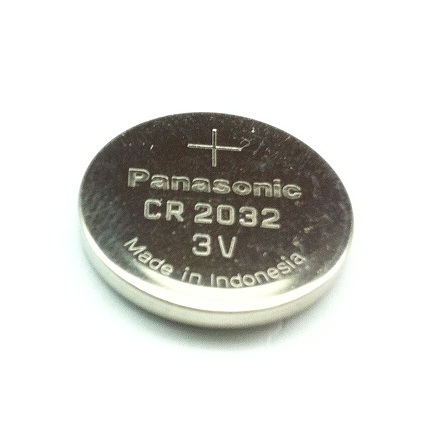 With built-in CR2032 high capacity coin battery.